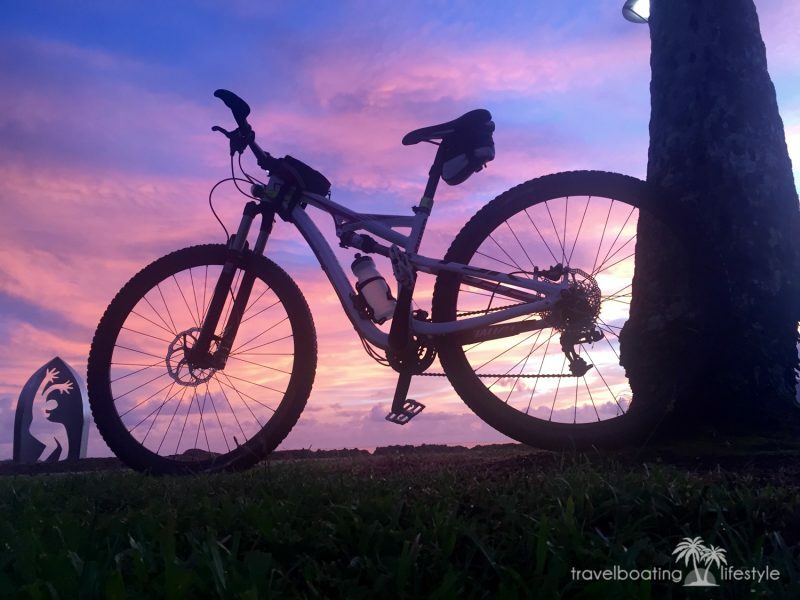 At Travel Boating Lifestyle we’re big fans of health, fitness and healthy holidays, even more so when combined with travelling to an exotic destination. Oh sure, we’re as partial to a flop and drop beach holiday peppered with mojitos, sun lounges and market umbrellas as the next holiday sloth – we’re only human! But we’re probably a little bit more excited about healthy holidays that enable us to improve (or at least maintain) our fitness while also indulging in some holiday relaxation. So our ears pricked up when we heard that Health and Fitness Travel had created Mindful Triathlon Holidays. Hellllooooo holiday dreams! and body experience. Activate the Out of Office message, pack some slinky lycra and comfy yoga pants and we’ll sign on for a healthy holiday today! From palm-fringed retreats in Thailand and secluded jungle stays in Sri Lanka to beach side tropical escapes in the Caribbean and luxury hotels fit-for-royalty in Spain, this new collection of Mindful Triathlon Holidays are available in 15+ stunning locations around the world, offering an ideal wellness escape for the health-conscious traveler. Mindfulness has been widely celebrated over the past few years as more individuals are becoming increasingly aware of the tangible benefits of the practice in performance, stress relief, motivation, focus and self-confidence. What is a Mindful Triathlon or Healthy Holiday? We’re glad you asked. 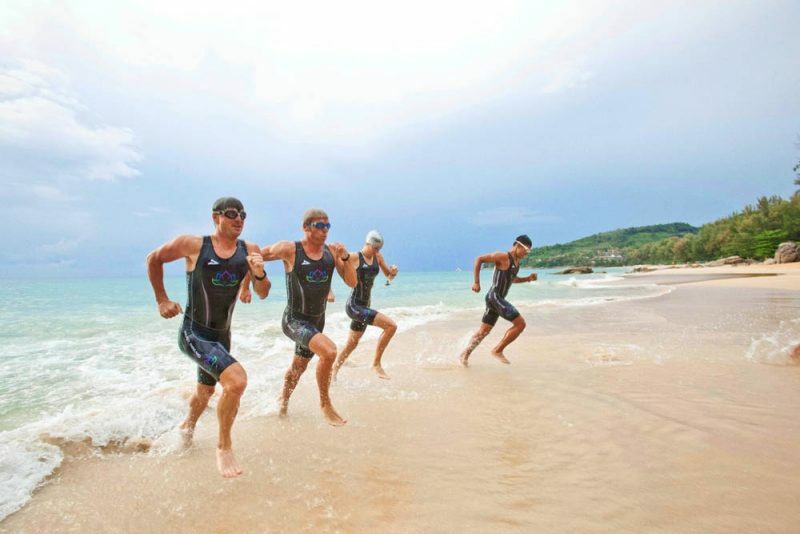 Combining exercise with mindful living in a healthy holiday package, Mindful Triathlon provides you with the tools and skills needed to achieve mindfullness, by focusing on a key sport or activity of interest, then tackling areas that need to be improved with a supportive mindfulness approach. With the help of leading health and fitness experts, individuals are guided towards greater body awareness and optimal well-being. 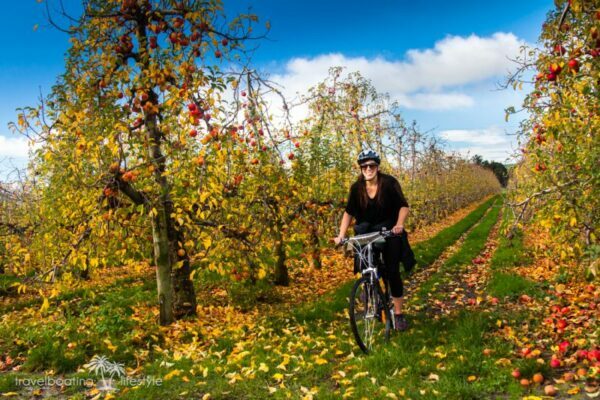 Mindful Triathlon Holidays are the perfect choice for active travelers looking to experience a comprehensive spiritual and body strengthening retreat, where in a little corner of paradise, they can invest in their mental health, physical skill and overall well-being. Discover authentic well-being through rebalancing activities and restorative treatments for both mind and body. For more information on how to combine wellness, fitness and a relaxed holiday feeling check out Health & Fitness Travel.